We love TRON Legacy, love Street Fighter IV too, so we are intoxicated by these incredible Tron styled illustrations themed by Street Fighter. 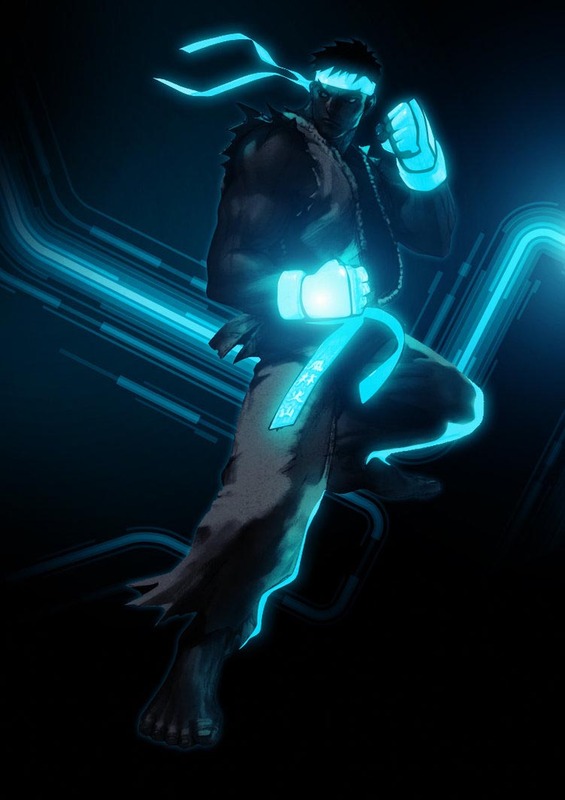 This set of unique Street Fighter illustrations is created by Kode, absolutely a creative artist from Australia. 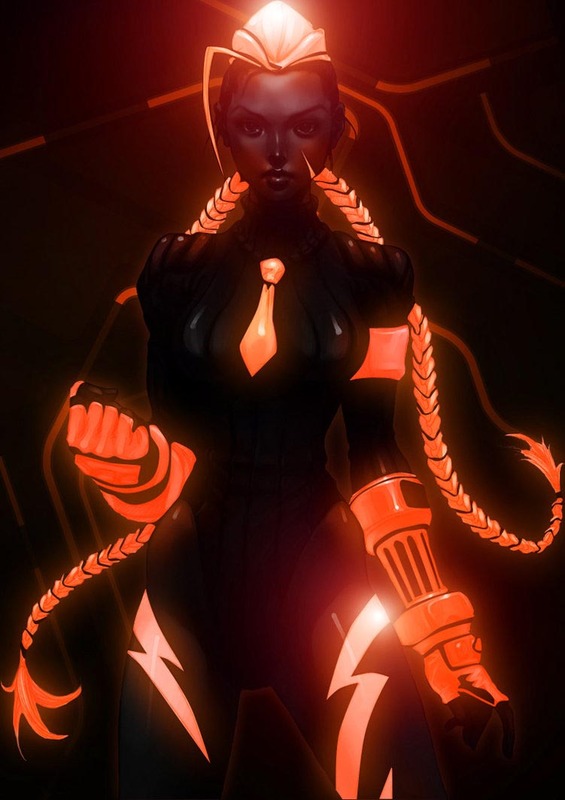 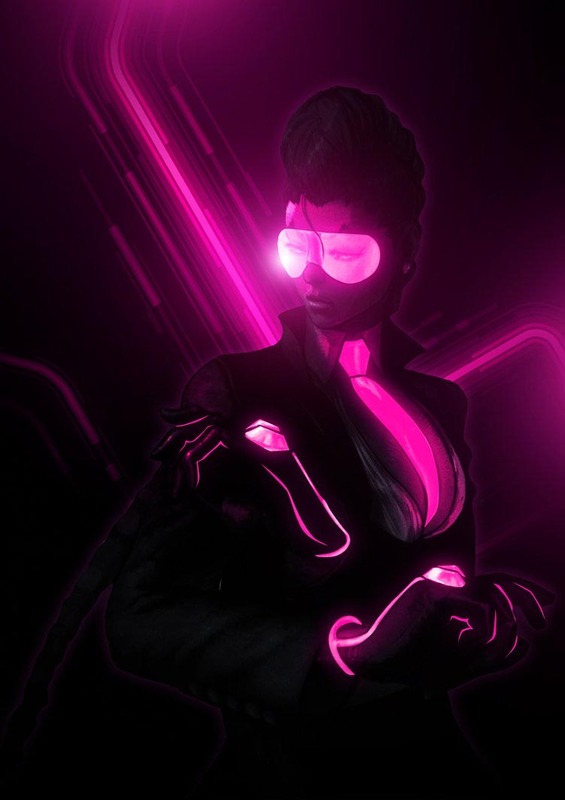 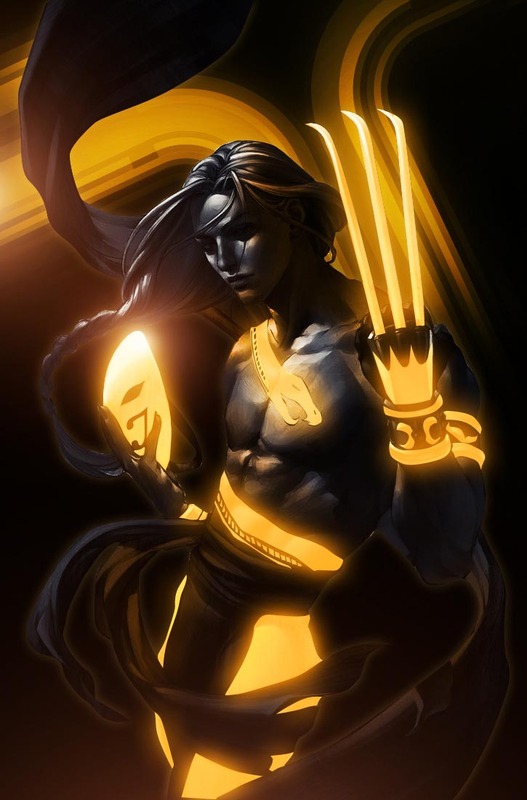 As we can see from the images, each fighter from the popular video game Street Fighter IV features really cool, futuristic, TRON styled light bands including our familiar Ryu, Chun Li, Cammy, Viper, and etc. Apparently if these mighty fighters appeared in TRON Legacy, Sam wouldn’t succeed. 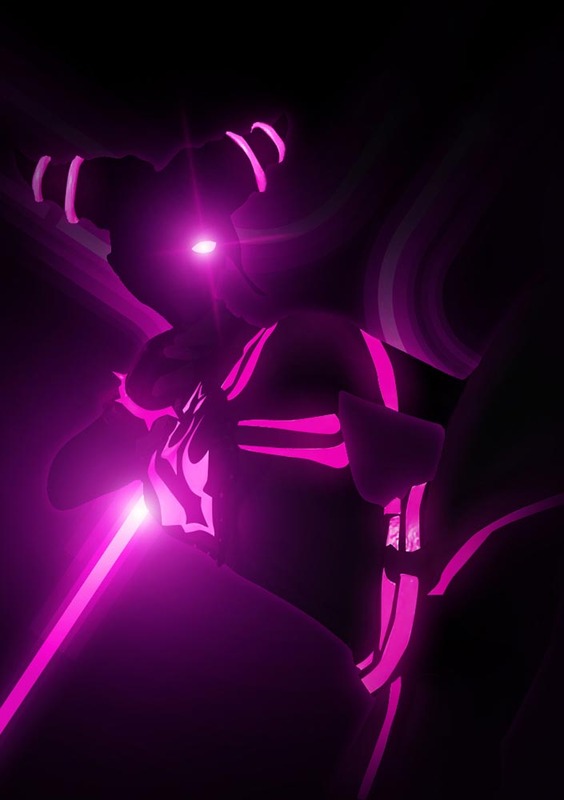 After the break, check out the rest images. 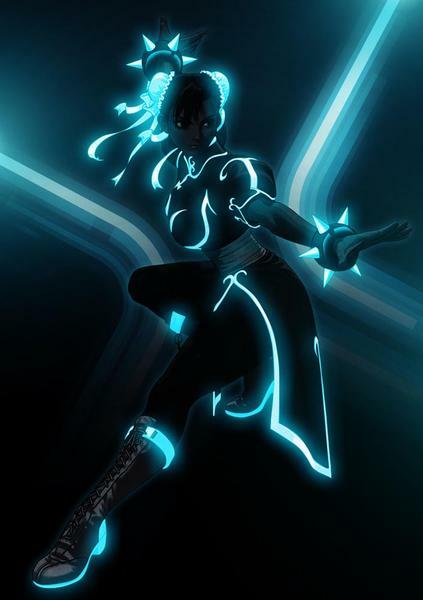 More TRON Street Fighters, please jump to Kode’s deviantART gallery. 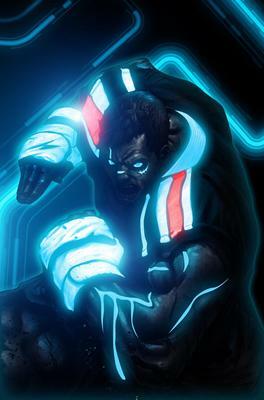 Additionally, in addition to Street Fighters, here are other famous characters dressed as TRON programs. If you’re curious, check out the Tron styled Disney cartoon characters.